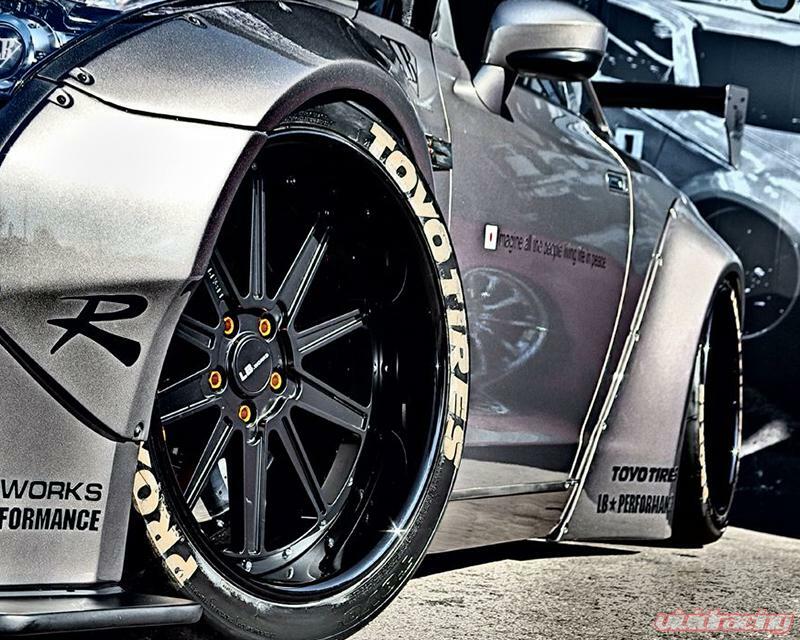 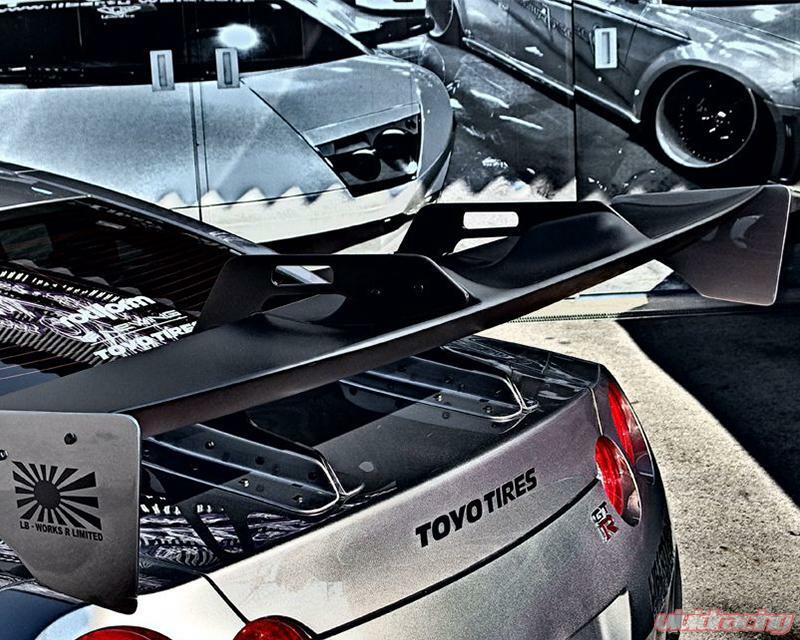 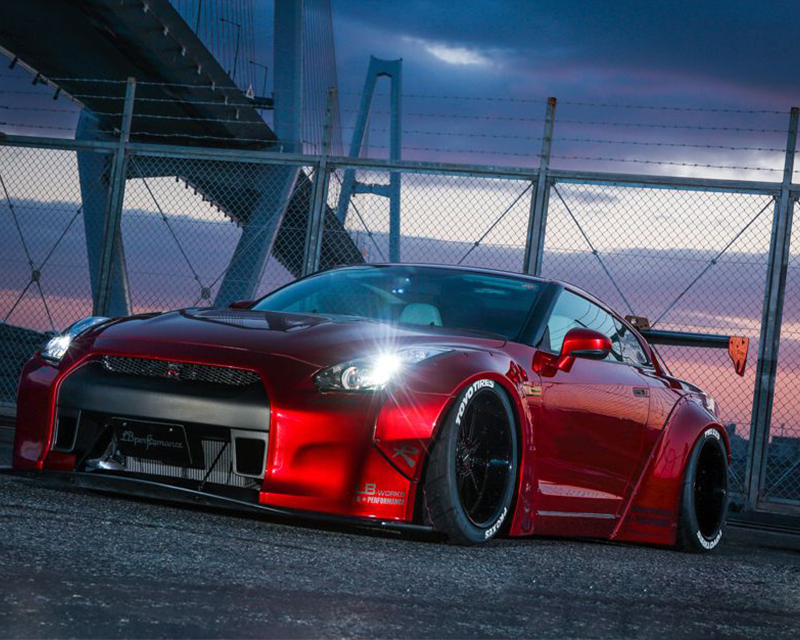 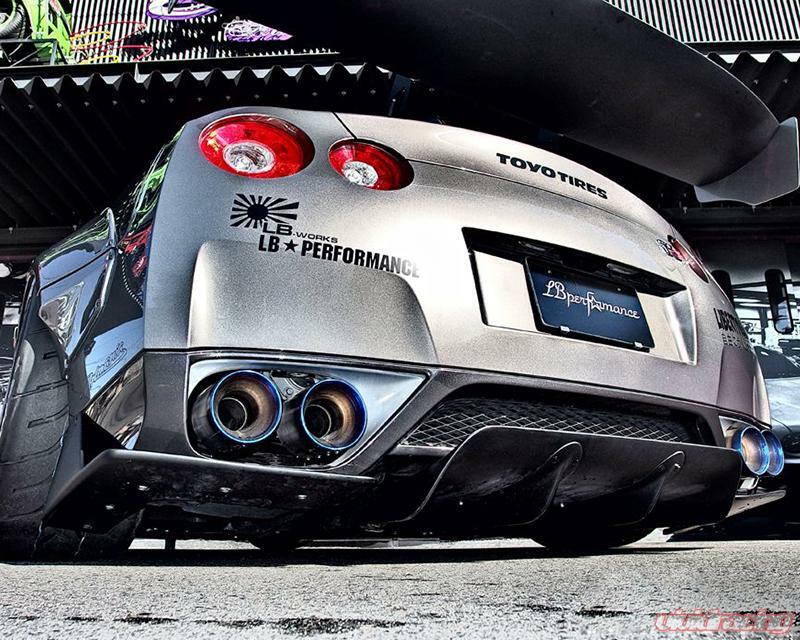 LB WORKS is known to be the most High-end brand within the LB PERFORMANCE body kit line. 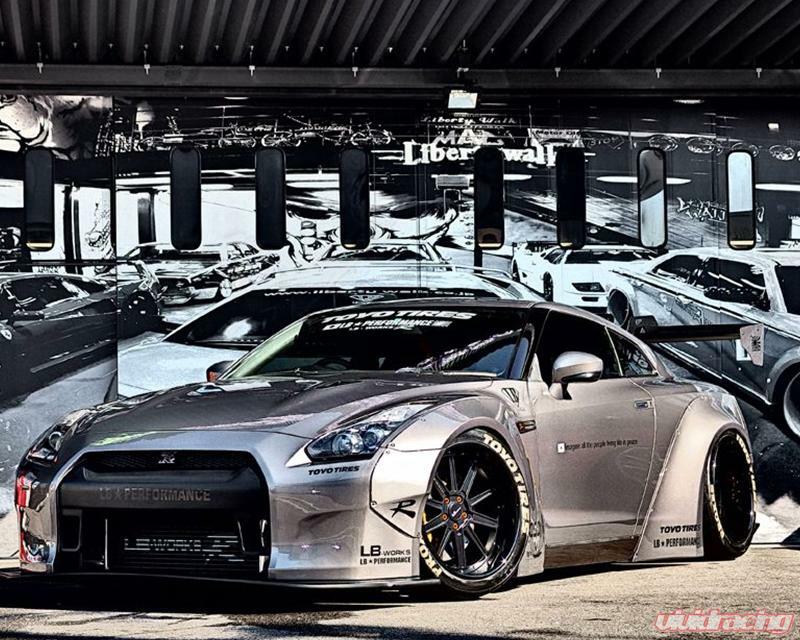 The LB WORKS philosophy was based similar to the 70s Nissan Works race team where lowered over fender sports car were common. 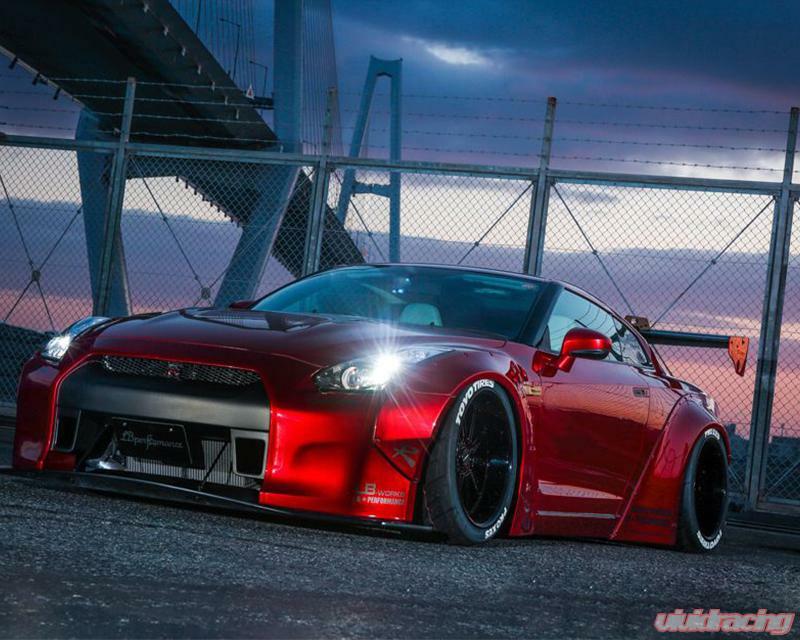 LB WORKS concept was to combine the idea and apply it to modern Supercars. 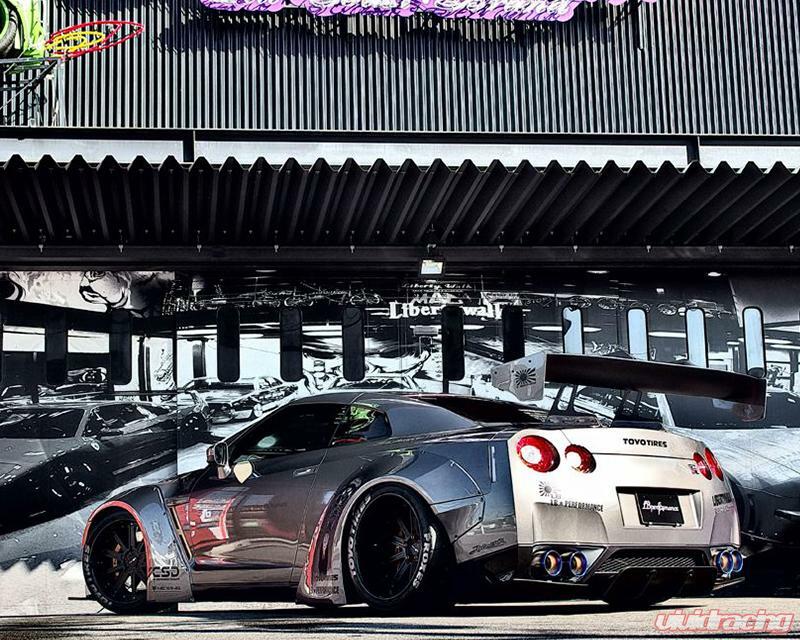 All of Liberty Walk's customization is designed to complement the original body line. 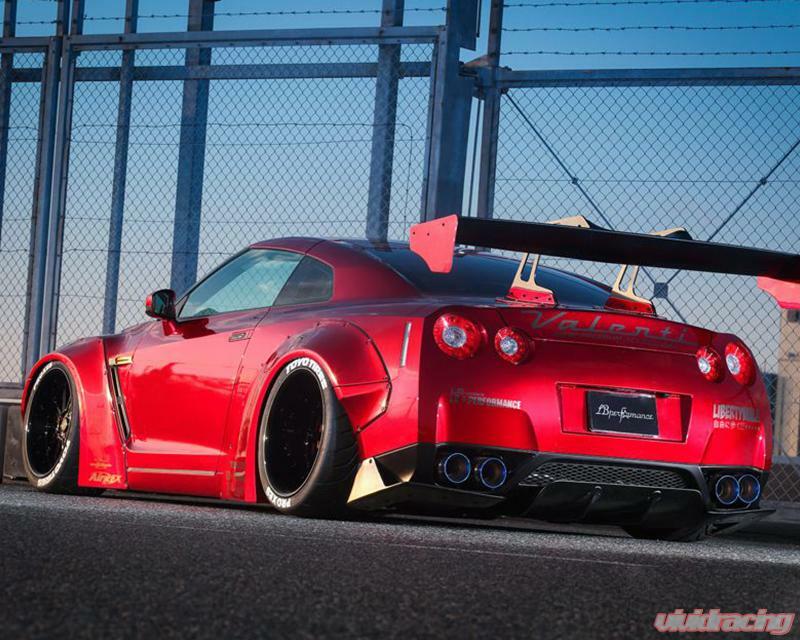 By doing so, Liberty Walk aims to take ordinary model to the next level, giving a top-notch, unique styling to each vehicle.